TUNKIO / YDINASEETON POHJOLA -split 7", RESTOCK! Negative Slug is groovy sludgecore with "excorcised" harsh vokills. The band comes from Zagreb, Croatia. And been active since 2015. 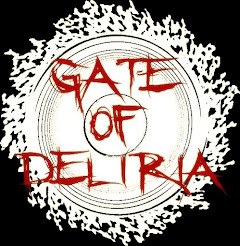 Europe tape version released by Gate Of Deliria. 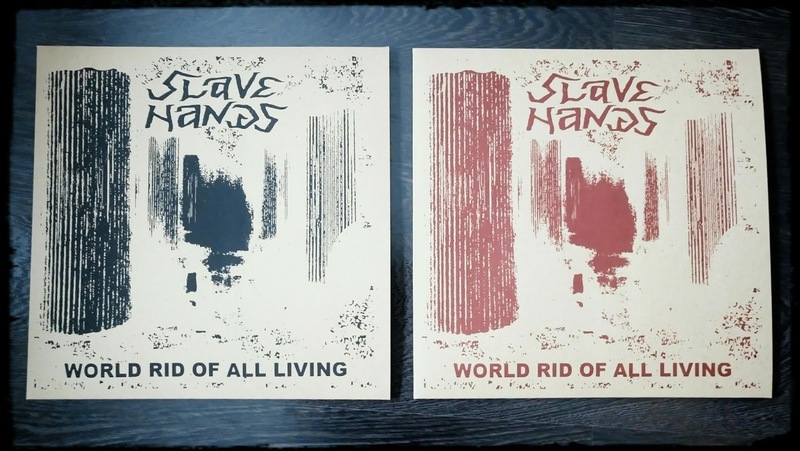 Limited to 66 copies. 6 €. 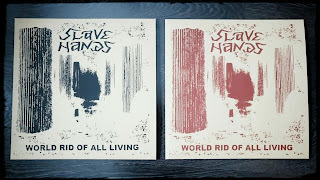 Screen printed covers: 150 black (50 red SOLD OUT). 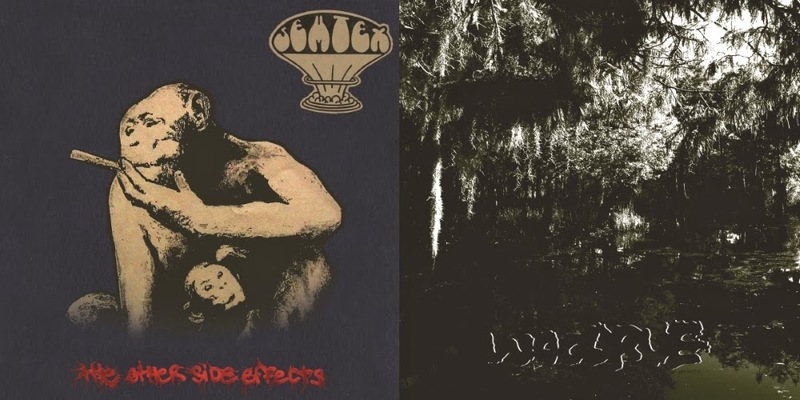 "Old school sludge filth appears to be rearing its ugly head in Finland at the moment. Finally. Recorded two years ago. Now this sludge piece is out. Helsinki sludge rules. Released by KRH Records and Gate of Deliria. 333 copies with insert. Lähettänyt Gate of Deliria klo 7/24/2014 11:05:00 ap.